One layer or several layers of rovings are parallel placed. The layers of rovings can be stacked in different directions with different densities. Then they are stitched by terylene thread. 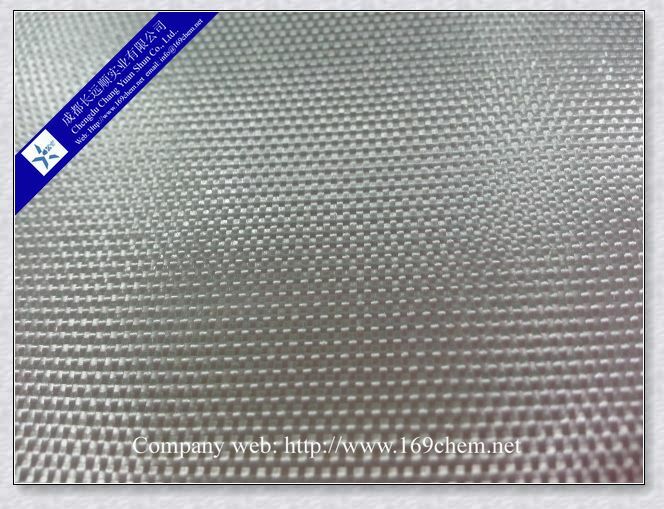 Such fabric with mesh structure is multiaxial fabric which is briefly called MWK. It is compatible with UP, Vinyleaster and Epoxy etc. Because we can use different rovings with different densities and different materials to make the layers, the mechanical property of different directions is not the same. The main feature of multiaxial fabric is it can hold different weights. The width can be adjusted, the roving density and the tension are both high, and the products have high tension and light weight. The product is widely used in wind power, boat industry, automobiles, aviation and space and sports. 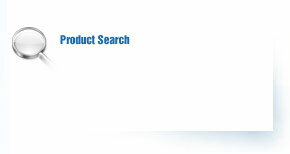 The main end products include wind blades, FRP boat hulls, automobile outside fitting, aviation and space products etc.